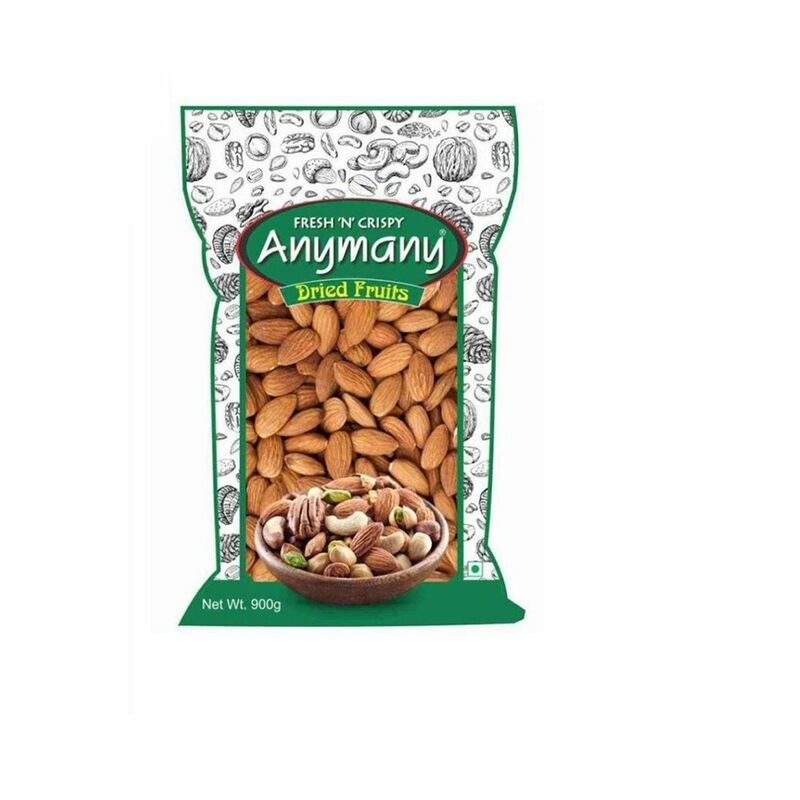 Pick a handful! 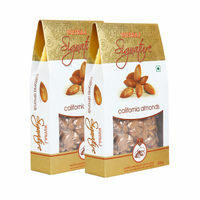 Almonds are one of the best dry fruits. Not only are they crunchy and delicious but also contain nutrients that are essential for your body and prevent ailments. 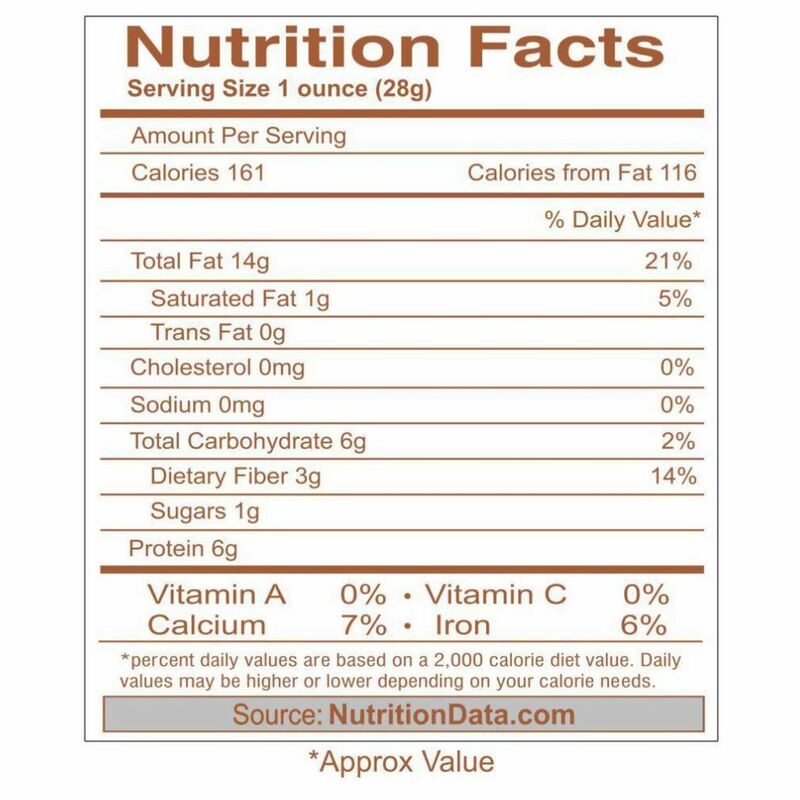 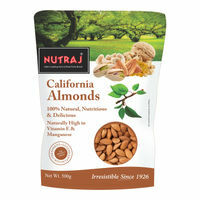 Almonds are great for maintaining cardiovascular and bone health, skin glow and healthy hair. 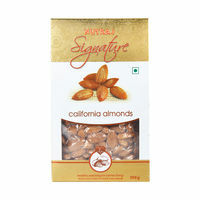 They are rich in Vitamin E, phosphorous, calcium, iron and magnesium. 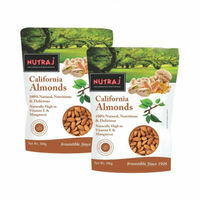 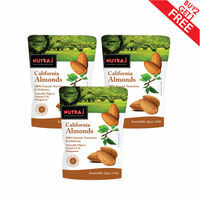 Mothers throughout history have fed their children with almonds every day as they help in brain development. 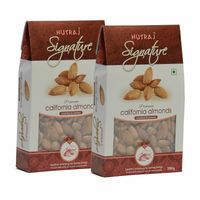 They also help in boosting immunity, keeping energy levels up and maintaining healthy blood pressure and cholesterol. 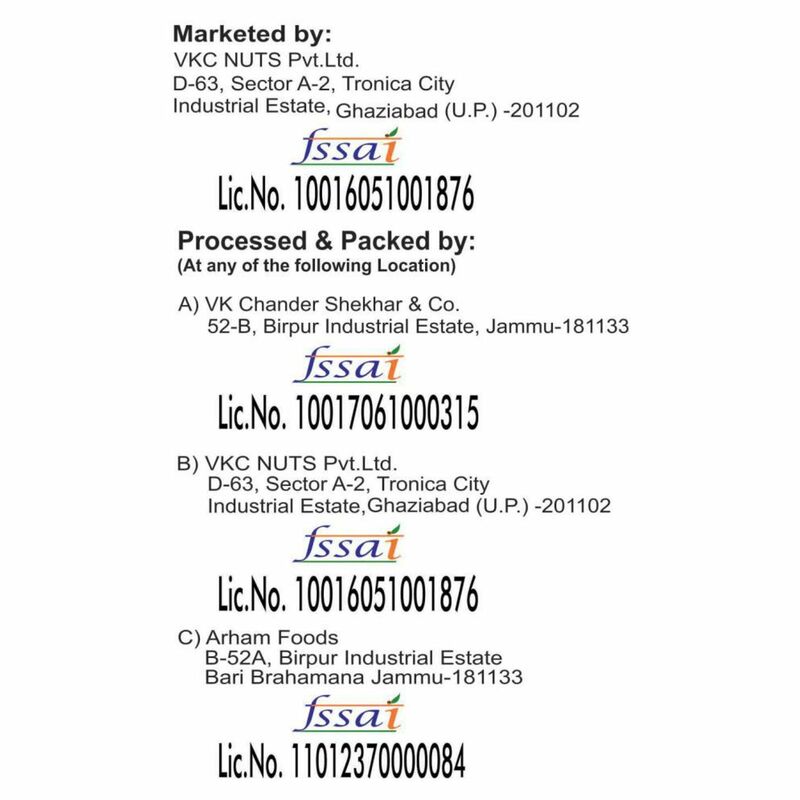 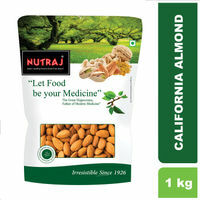 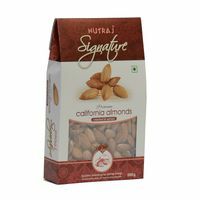 In this Packet contains 900gm almonds. 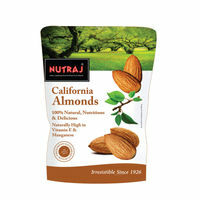 Its small in size but sweet in taste.